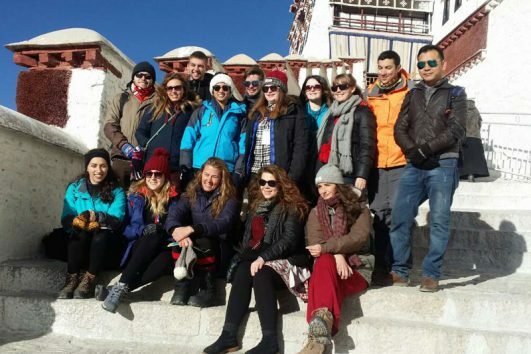 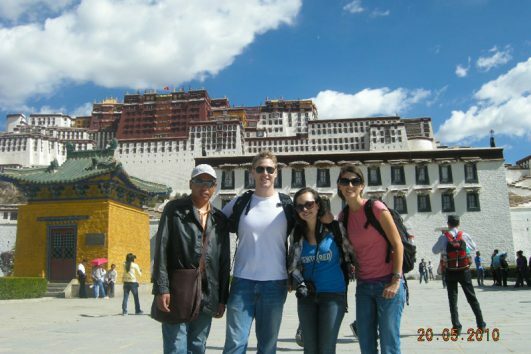 Destacado 4 días Lhasa Group Travel cubre las mejores atracciones en Lhasa: Palacio Potala, Templo Jokhang y barrio de Barkhor, Monasterios de Drepung y Sera. 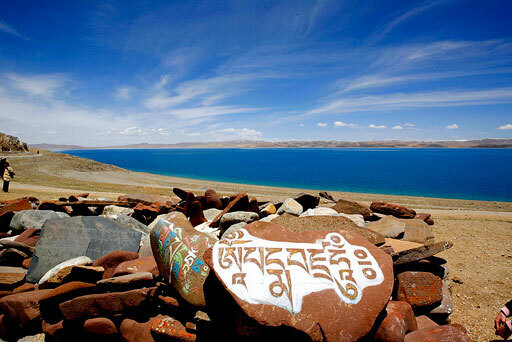 Reserve este viaje 15 días en avance. 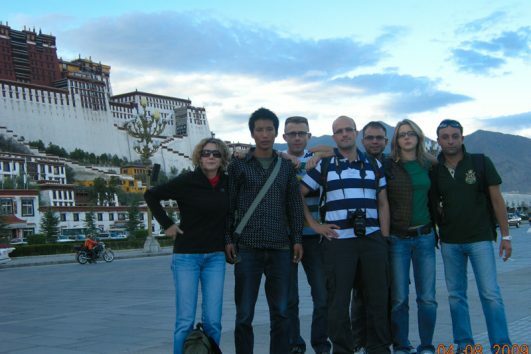 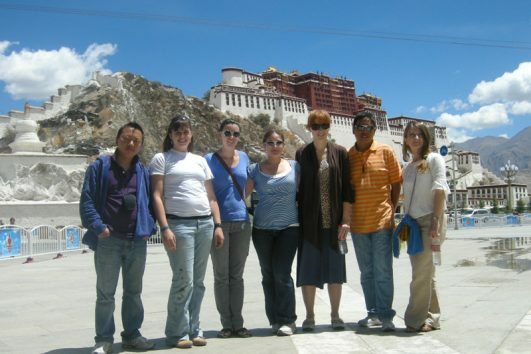 Highlighted 4 days Lhasa Group Travel covers top attractions in Lhasa: Potala Palace, Jokhang Temple and Barkhor Streets, Drepung and Sera Monastery.Please book this short trip at least 15 days in advance. 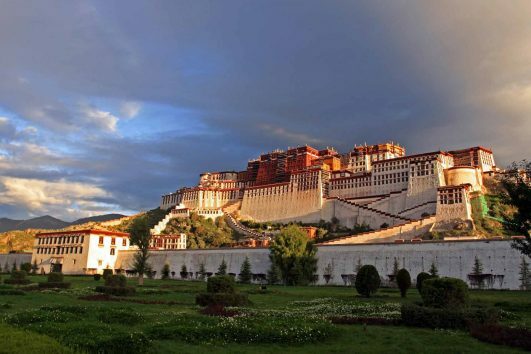 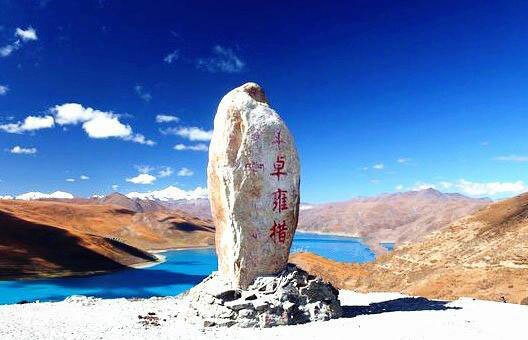 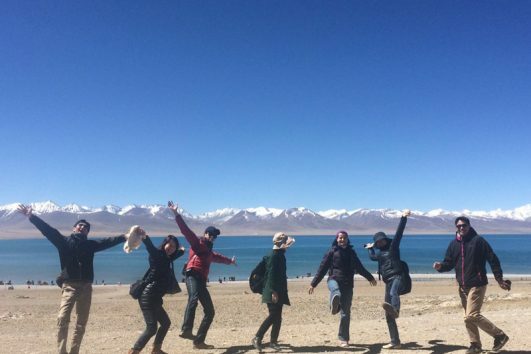 Highlighted daily departure Lhasa Group Tour covers top attractions in Lhasa: Potala Palace, Jokhang Temple and Barkhor Streets.However you need to confirm your permits package booking with us at least 15 days (for city tour) to 30 days (for Kailash tour) in advance.